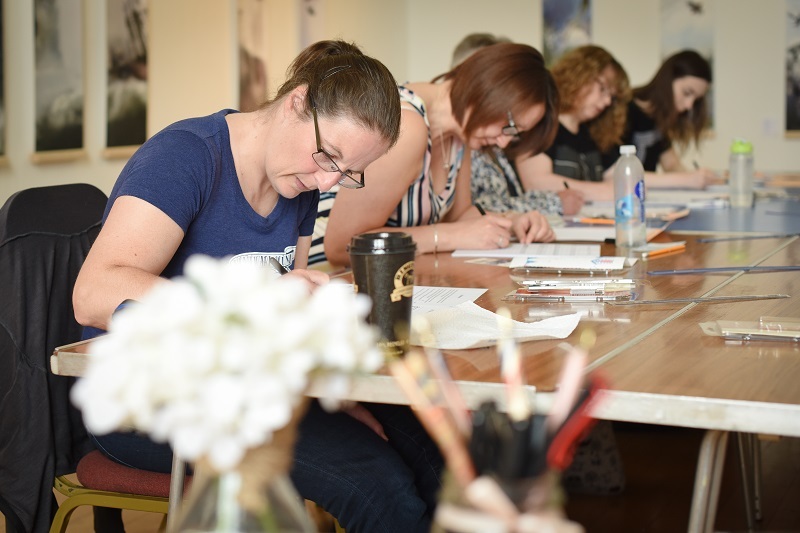 For those who have attended previous calligraphy workshops at Delight and Wisdom, this is the perfect chance to catch up, set some time aside for dedicated practice and explore the art of beautiful writing further. We will be experimenting with different pens, nibs, papers and inks, as well as looking at layout and any other topics you might wish to explore. Feel free to bring along your materials and any projects you’re working on. Places are limited and a £15 non-refundable deposit is required upon booking, either in person at Delight & Wisdom or via the booking link.